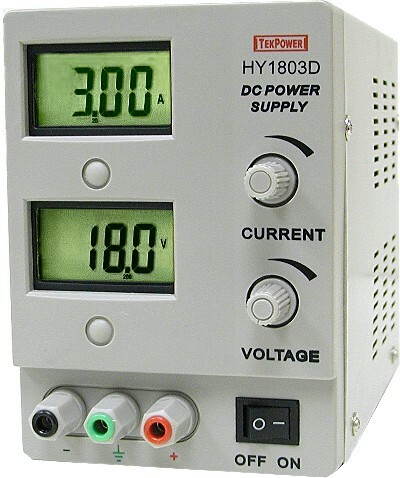 HY1803D Power Supply Variable Single Output 0-18V @3A – HY1803D. Fully assembled and tested. 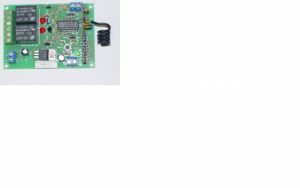 This is a low-cost, highly stable, high-quality DC power supply with continuously adjustable 0-18V DC at 0-3A. 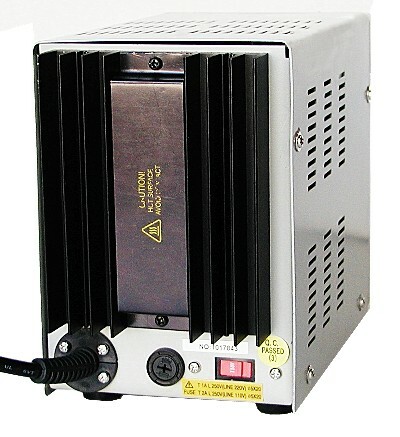 The unit comes with 2 LCD displays, providing accurate readout for the voltage and current values. 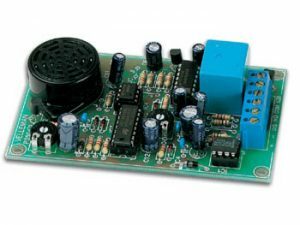 The HY1803D Power Supply is a low-cost, highly stable, high-quality DC power supply with continuously adjustable 0-18V DC at 0-3A. 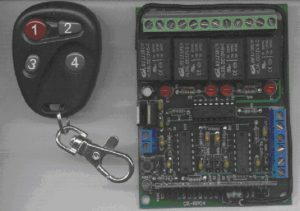 The unit comes with 2 LCD displays, providing accurate readout for the voltage and current values. 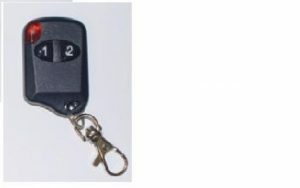 Can be used in laboratories, home work bench, work bench, etc. Mastech HY1803D.